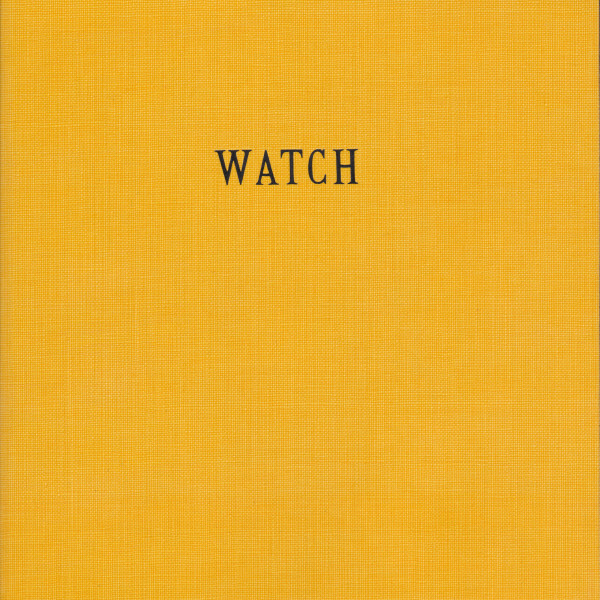 Claire de Rouen book shop will host an evening to celebrate a new display of Caragh Thuring's books - Watch, Some Men and Letter this evening. 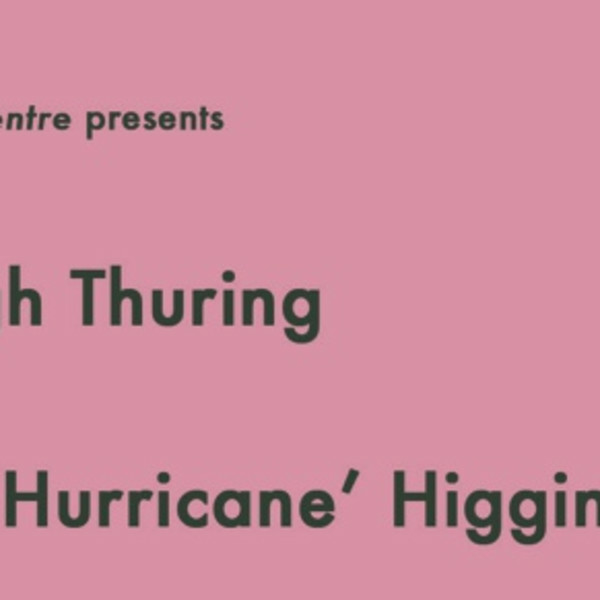 Chisenhale Gallery presents a new body of work by London-based painter, Caragh Thuring, and her first solo exhibition in a public gallery. 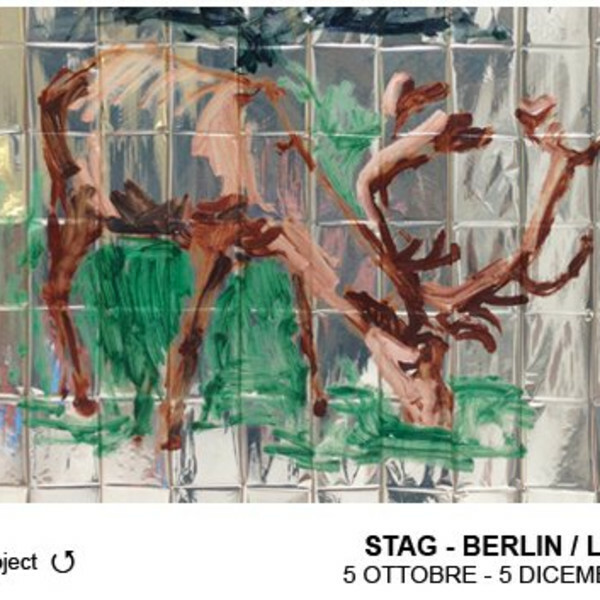 Anthony Meier Fine Arts is pleased to present an exhibition of new paintings by Caragh Thuring. In her inaugural exhibition at the gallery, Thuring exhibits a body of work that ties together ideas and motifs previously referenced in her work. Thuring invites a sense of wonder, presenting several compositions rife with incongruities of scale and dimension. 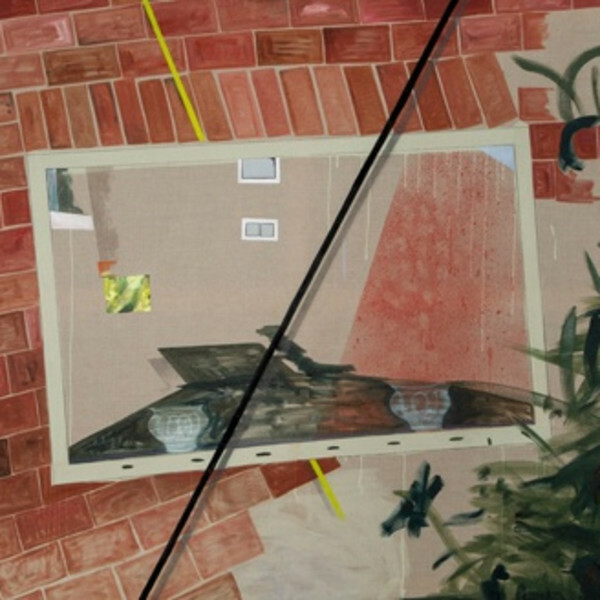 Meanwhile, other paintings present tangible objects – a window balcony, an ornately fastened rope – whose properties are fully bound in realism and physics. Drawing from her own experience, Thuring takes inspiration from a range of source material, including her own photographs, books, travels, memories, and her knowledge of art history. Galarus and San Petronio, for example, depict the marquetry of a choir stall in Bologna, while Pool Palmrecollects surfacing from a swimming pool to encounter a looming palm tree. In both cases the general scale is shifted and obscured in an otherwise realistic presentation. Characteristic in her use of unprimed linen, Thuring’s paintings feature figures and elements amidst an open background; layered paint and unpopulated linen create a depth of field that leaves much to the imagination. 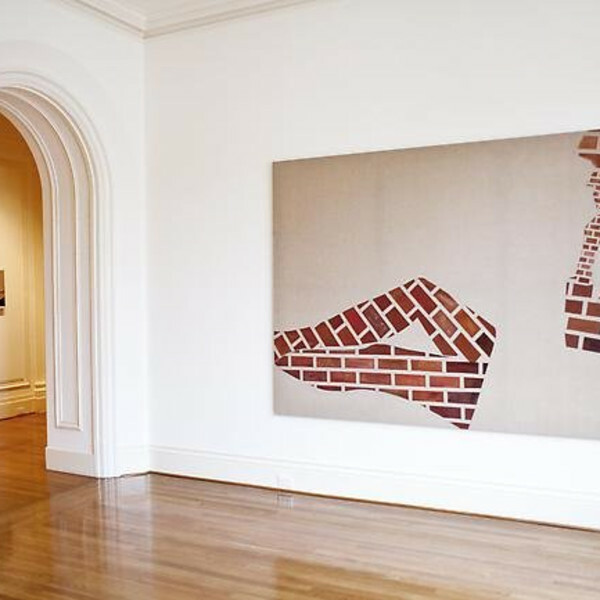 A figure constructed of bricks lounges in the corner of one canvas, while outlined half-figures direct another scene. Tying these together are several themes repeated throughout: pyramids, window panes, brick constructions – each presented in an imaginative arrangement. Caragh Thuring was born in Brussels in 1972. She lives and works in London. Her work is included in many public and private collections, among them the Tate, the Zabludowicz Collection, and the Saatchi Collection.